Naturist campsite Parco del Gargano is in Italy, in the heart of the hilly peninsula of Gargano, surrounded by the Adriatic sea. 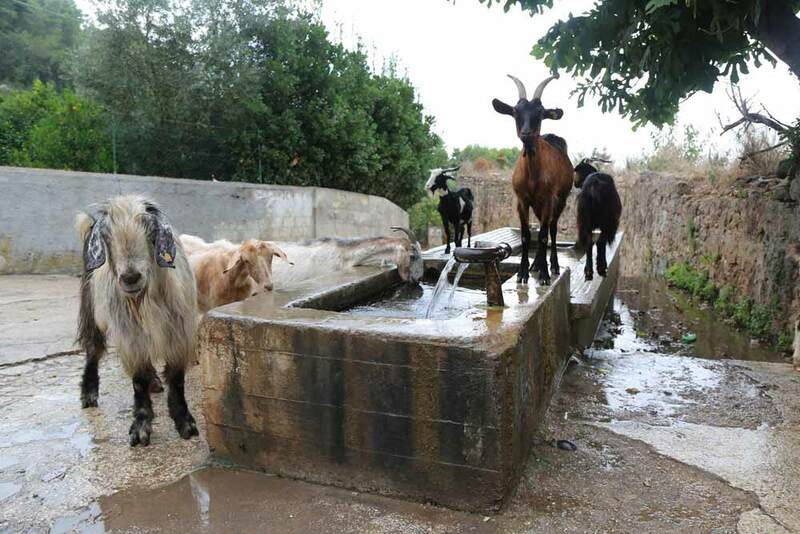 The campsite is in the northern part of the Apulia region. 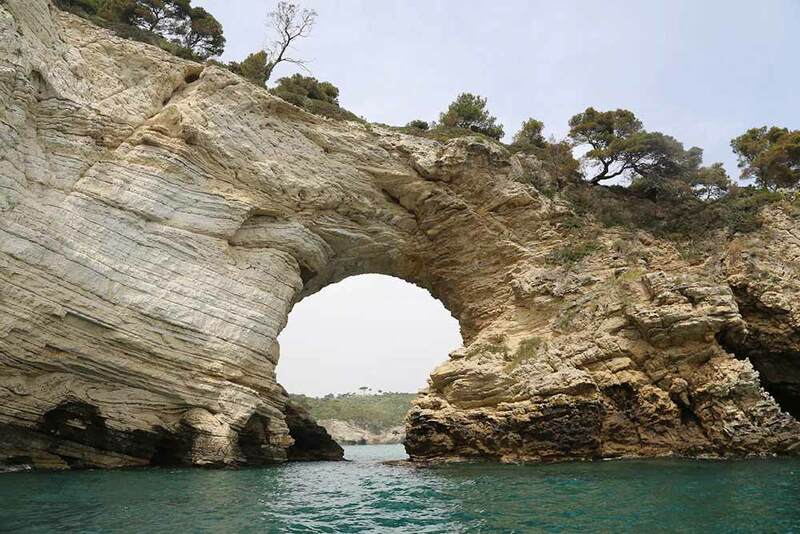 The peninsula of Gargano is largely protected natural parks: the Foresta Umbra with ancient forests. To the north of Gargano peninsula lie the lakes of Lago di Lesina and Lago di Verano. These form an important breeding place for a wide variety of birds. You can find charming coastal towns that are more than worth visiting, like Rodi Garganico, Peschici, Vieste and Mattinata. 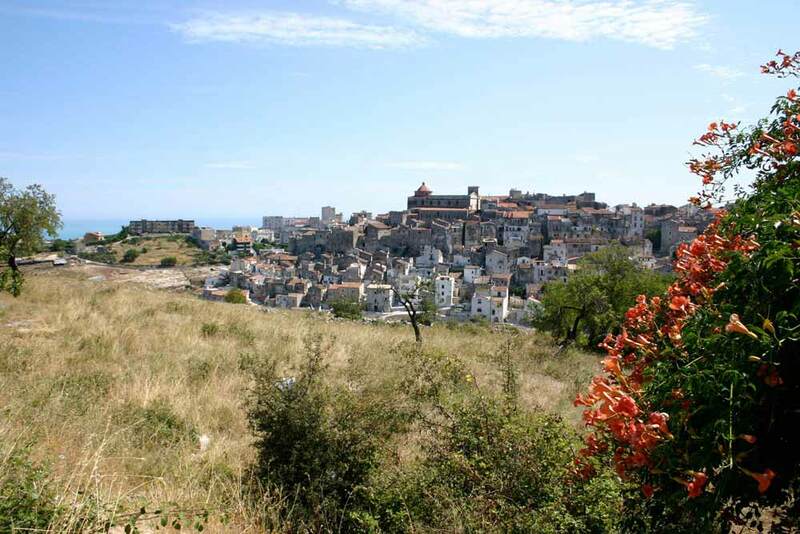 On the peninsula are also well-known destinations for pilgrimages, including Monte Sant’Angelo, with a gorgeous view over the mountains and the Adriatic, and San Giovanni Rotondo, famous for the Padre Pio monastery. Excursions to the breathtaking Foresta Umbra can be made by jeep or on your own. 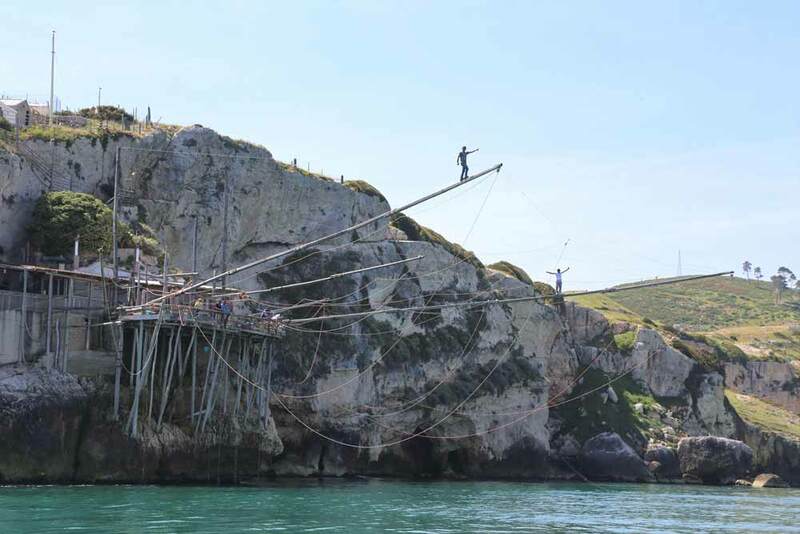 You can also take a tour along the Gargano coast with a (private) boat, with visits to coastal caves, beaches, and the archipelago Isola di Tremiti. 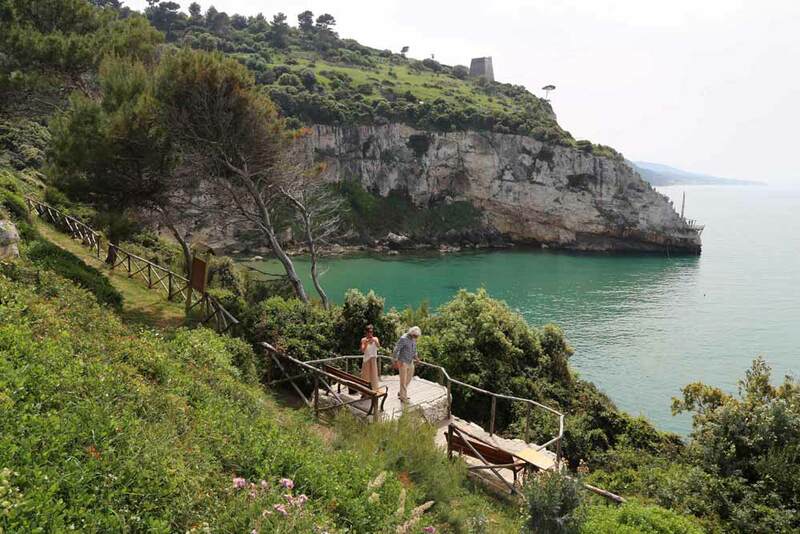 Just 2 km from the naturist campsite Parco del Gargano lies the San Menaio seaside resort featuring a beach with many deckchairs, parasols and beach pavilions. There is also an area of empty beach. 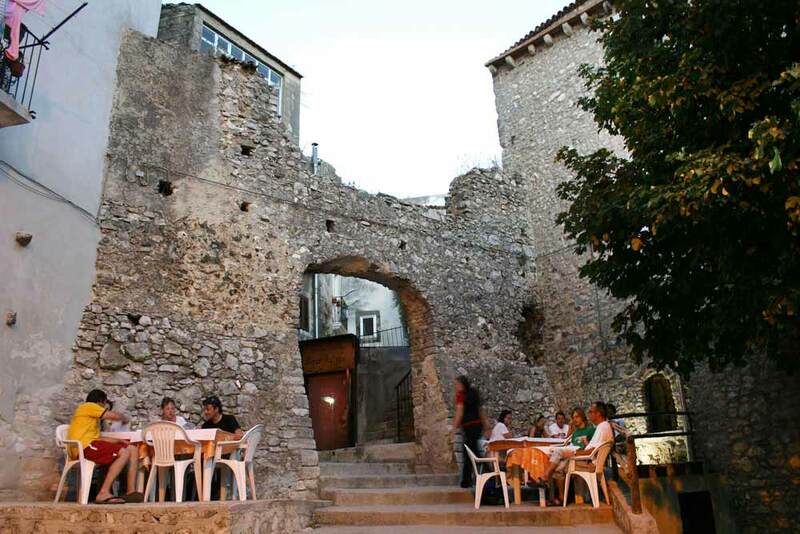 In the nearby city of Vico del Gargano are stores, supermarkets and restaurants.